1. Take water according to consistency in a cooker and put it on High flame. 2. Add all the ingredients in it and add dal in end. 3. Let it boil and then let it simmer for 1-2 minutes. 4. Close the lid and let it whistle once and then put on low lid. 6. Let steam releases and then mix it out. 1. Take ghee in a pan and heat it. 2. Add cumin seeds and let it splutter and add garlic let garlic brown a bit. 3. Put this mixture in the dal and mix it and then add little dal in pan and put it in cooker again. If ever the dal is cooked dry one can add boiled water to it and simmer for a minute for consistency. One can add fresh methi leaves (100 grams) when its in season instead of methi powder. One can also cook arhar methi dal in same way. 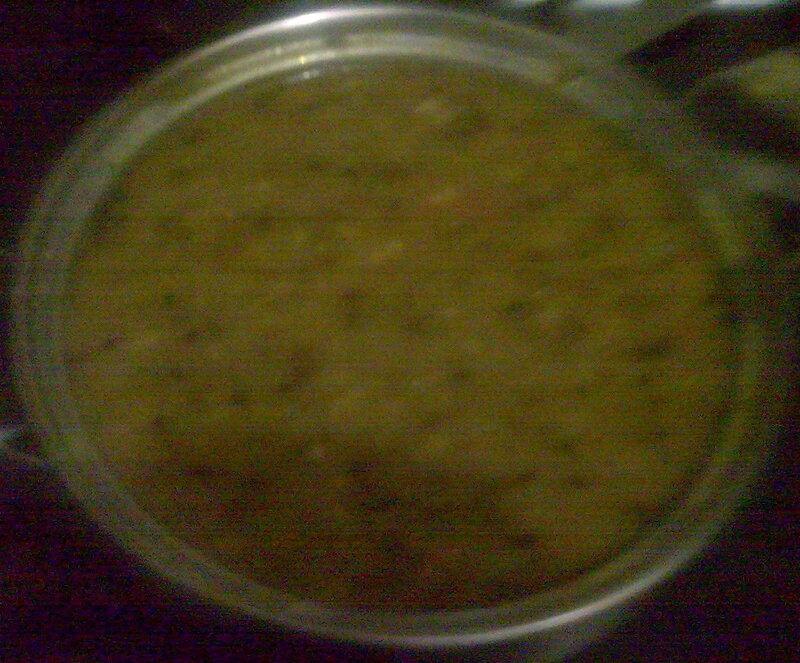 One can also add just fresh palak(1oo grams) with this dal and cook and also add 250 grams cooked meat/kheema to it. It tastes awesome. One can add 500 grams palak to it instead of methi and cook or add fresh methi too.